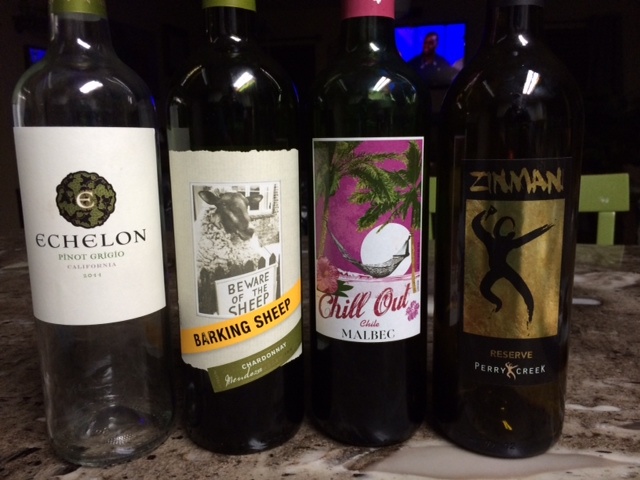 By the time Wednesday came along I had already had it with this week and was soooo ready for Front Porch Wine Tasting. Steve and I went to a business meeting in Reno on Monday. Always nice to change things up a bit, get out of town & take a nice peaceful drive through the mountains. Except … my inner control freak ruins the lovely drive every time. I can’t even describe the torture of driving while sitting in the passenger seat. (Terry says that’s a Freudian slip, lol) Steve is a perfectly capable driver. But, as the drive goes on I notice that I’m gripping the door handle and gasping when the traffic slows. I wonder if Steve may not always being paying close enough attention to the road. I force myself to keep quiet and stare out the side window instead of watch where we’re going while I try (and fail) to not think about every worst case scenario possible. I notice every fail in the railing system that exists to stop cars from falling off the mountain roads, every distracted driver that threatens all the cars on the road and I consider all the things that could go wrong with my car mechanically. I feel myself tensing up as I re-live it even in story-telling mode. Whew! Deep cleansing breath. Well, if the ride up wasn’t bad enough, that storm that hit Tuesday night on our way back as we went through Donner Pass (of all places!) made this the most treacherous drive I have ever experienced. So far. Larry liked the color and he tasted grapefruit. 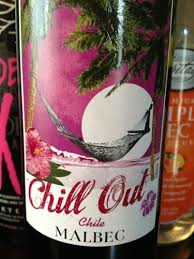 Terry said it looks fresh and she either likes a wine or doesn’t – & she likes this one. Becky thought it would go well with chicken or fish Arvin said it’s got a bite to it. 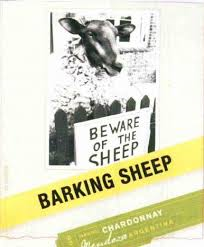 Winemaker’s notes: Barking Sheep Chardonnay; explosive, fruity without being sweet, pippin apples and a bit of peach, stylish with herb dishes, salmon and chicken. Joe liked the earthiness and Becky commented that it started sweet and fruity. Larry and I both liked it. Becky and Steve agreed that it became dryer with the second taste. Paired well with the Pepper Boursin Cheese and crackers. From the bottle: Our medium to full bodied Malbec has notes of berries and plum, with rich tannins and a lush finish. A satisfying red wine from the first sip. Pair it with beef carnitas, coconut curry, vegetables or simply as you chill out and unwind. Becky immediately commented this smells GOOD. Arvin and Joe agreed that that is their favorite smell –the Zin Grape. They said it tasted dry and rich and Arvin liked the afterglow. Joe thought the label reminded him of that Blair Witch movie. Steve liked this from sip #1. We finished this bottle. On-line review: First impression is bold and pleasing. This wine goes well with fillet and Cabernet reduction. On the nose there is dark raspberry, licorice, and hickory. On the palate, there is stone fruit, fennel, spice, with a nice juicy balanced finish. 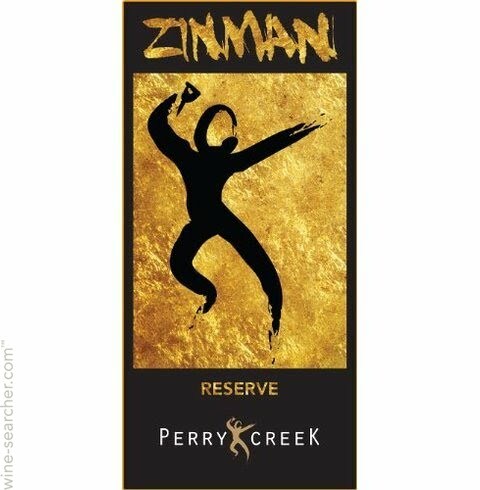 This is a very nice example of a balanced Zinfandel. This is an enjoyable wine.